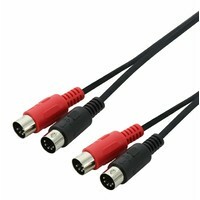 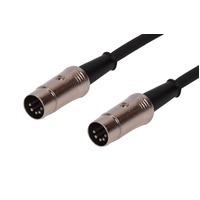 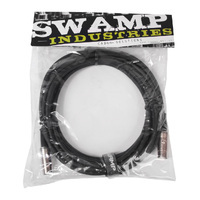 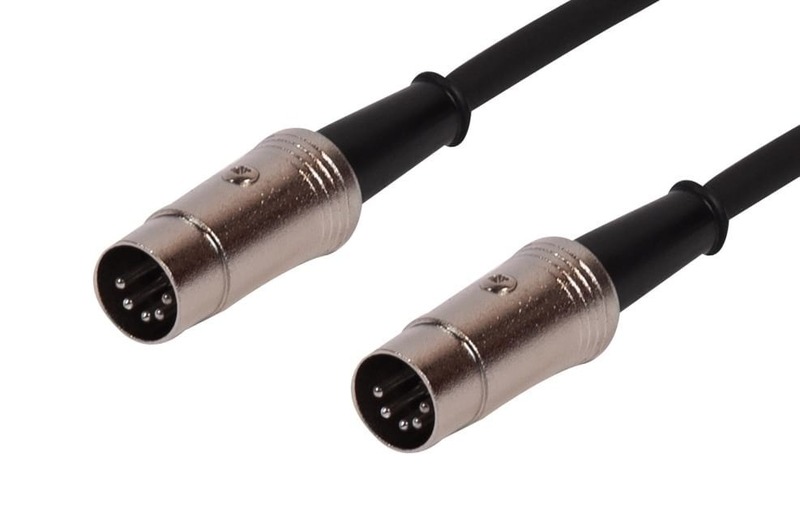 1m Length - SWAMP's premium 5 pin midi cable is suitable for carrying MIDI signals between all devices with MIDI inputs such as PCs, Keyboards, Synths, and sound modules. 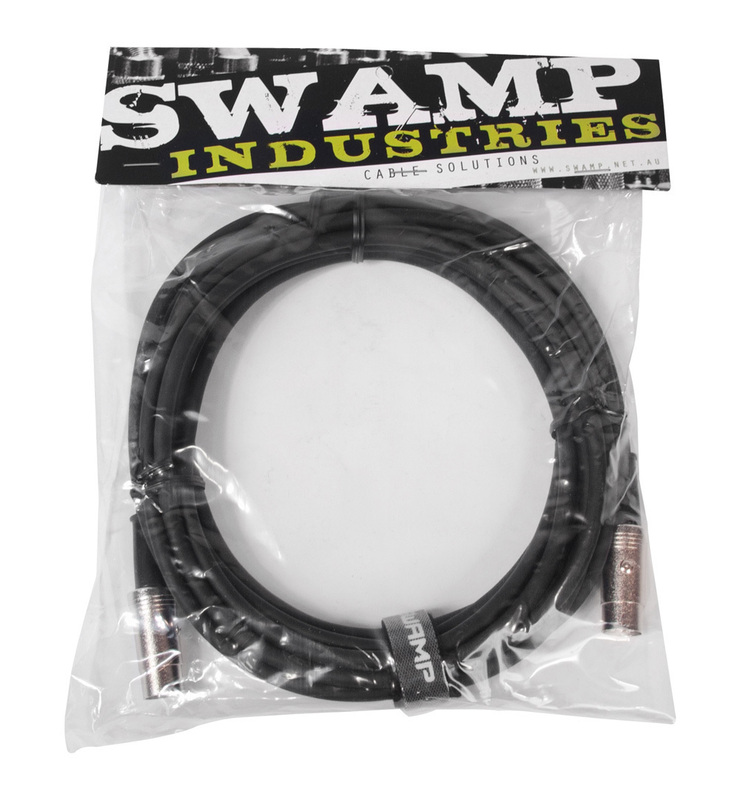 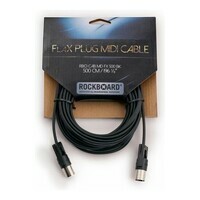 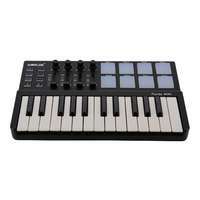 SWAMP's premium 5 pin midi cable is suitable for carrying MIDI signals between all devices with MIDI inputs such as PCs, Keyboards, Synths, and sound modules. 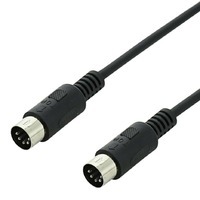 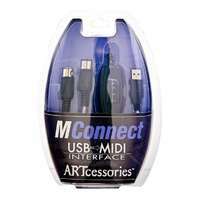 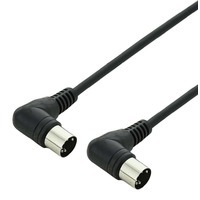 Tough metal connectors and a thick rubber relief support at the rear of the connectors ensure our MIDI cables can withstand constant use.